What’s it like to be 51-52 months old? 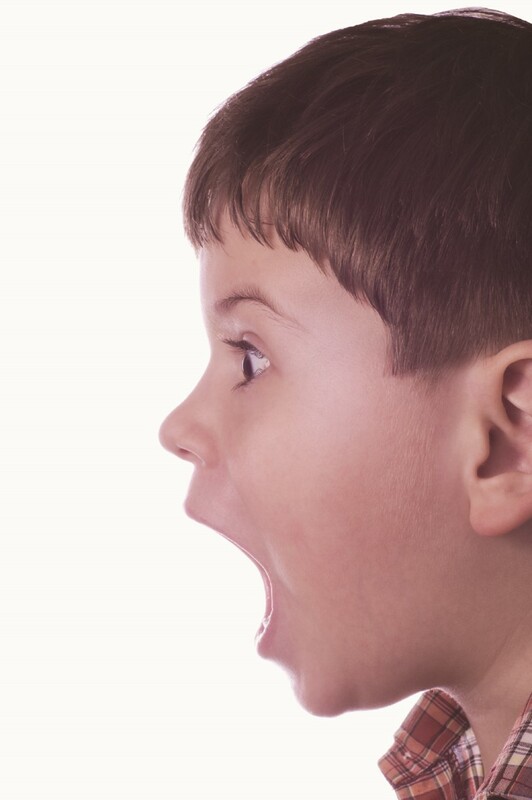 What’s a parent to do when children swear? “Mom, can Tracy come over and play?” Sometimes you may feel you have heard that question one too many times. However, friends are an important part of a young child’s life. They teach life lessons that parents cannot teach. 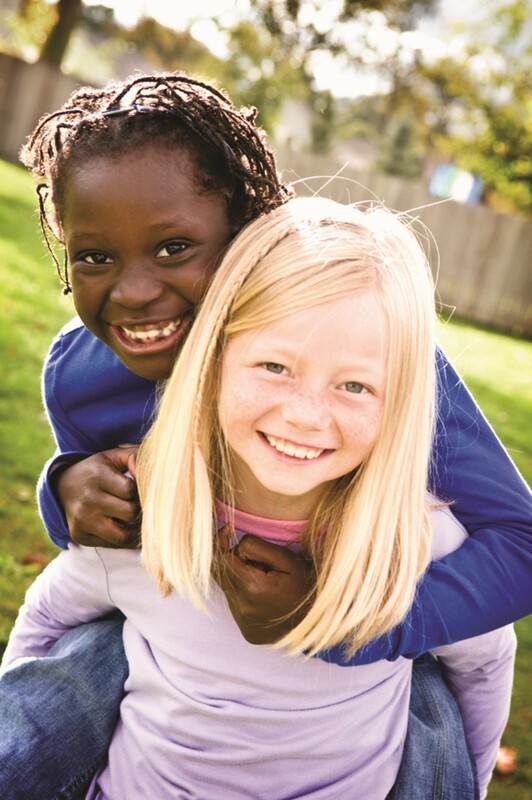 They provide emotional support, teach acceptable behavior, and teach important attitudes. Relationships with friends are similar to those with brothers and sisters. They are best friends one minute —and enemies the next. Encourage your child to bring a friend home after preschool. Make sure they have adult supervision. Encourage your child to say hello every day to an unknown schoolmate.Teach your child social skills —such as smiling, asking questions, and being friendly. Get together with others who have children near the age of your child. Help your child learn ways to deal with teasing by friends.Try this game:You say something negative (“That sweater is funny looking.”) and have your child come back with something positive (“I like this sweater — my grandma made for me.”). Then switch roles and have fun with it because kids love to be silly while learning.Not only will your child learn good responses to teasing, but this can also help him develop a more positive outlook in general. Trust your child’s taste in friends.Unless there is something dangerous going on,tolerate your child’s friends. If your child does not like your best friend’s child, accept it. You may be disappointed that they do not get along, but it is not fair to insist that youngsters enjoy each other’s company, no matter how convenient it is for you. Many people believe that there is a big drop in marital satisfaction for couples once they have children. This may be true for some couples, but others seem to grow closer. What makes the difference? The difference depends on how well Mom and Dad make the transition to parenthood. The couple relationship has changed from we-ness to include a child. It is common for Mom to take over childcare duties and forget to include the dad in this family responsibility. Include Dad in childcare duties. Encourage him to fix breakfast for his child even if he burns the toast. Let Dad be his child’s playmate. Most children like dads to play with them because they are more likely to wrestle or jump around with their children. Be sensitive to Dad’s needs. Let him know that he is important to the family. Dads, give Mom a break and don’t wait to be asked to help. Be the parent in charge some of the time and let Mom relax. When children use a four-letter word or swear word, parents’ reactions range from alarm, anger and worry to embarrassment, disgust, hurt and a feeling of failure. Obscene, profane or otherwise inappropriate four-letter words have a magical quality to most children. Even if they don’t know what they mean, children learn these words are not like most other words in their vocabulary. These words have a certain power, the power to produce a reaction in their parents. Usually, this reaction is emotional and immediate. Children know their parents will be upset when they say _____. No other word has this same power. Children become fascinated with their use of a particular word. They try out the word in different settings. When certain words are forbidden, children’s fascination with the word increases. One mother remarked that she was horrified when her young daughter used a four-letter word at a family reunion. “Where did she learn it?” That is difficult to say. The girl may have overheard it in a conversation or on TV. If she has an older brother or sister —or plays with older children —she may have picked it up from one of them. 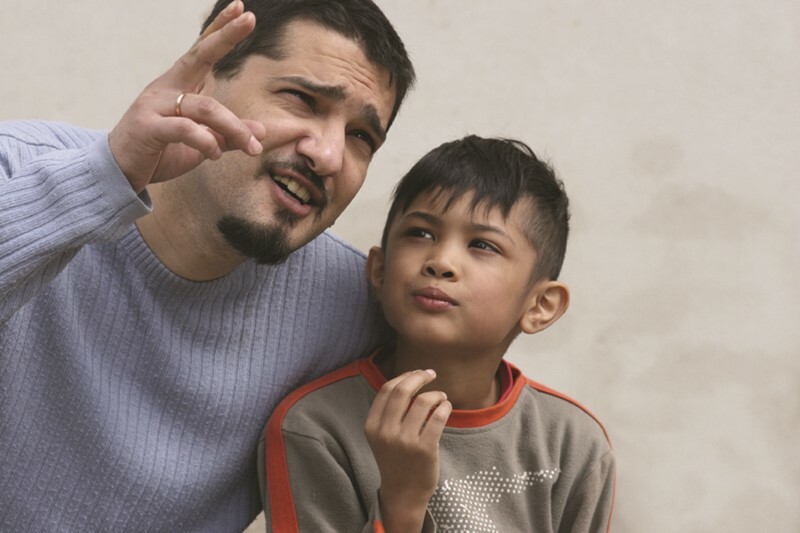 Some children learn four-letter words by listening to their parents or other adults in their home. A child usually does not know what a specific word means. All the child knows is that the word must be important because Mom, Dad, or other adults really become upset or angry when they hear it. It is good for parents to remember that children are learning. In the beginning, these four-letter words are no different from any other words. Children hear the four-letter word and then use it. After using the word several times, children begin to sense something is different with this or that word. It brings a strong reaction. Parents who are normally very patient with children in every other aspect of learning freak out when their child uses a four-letter word. 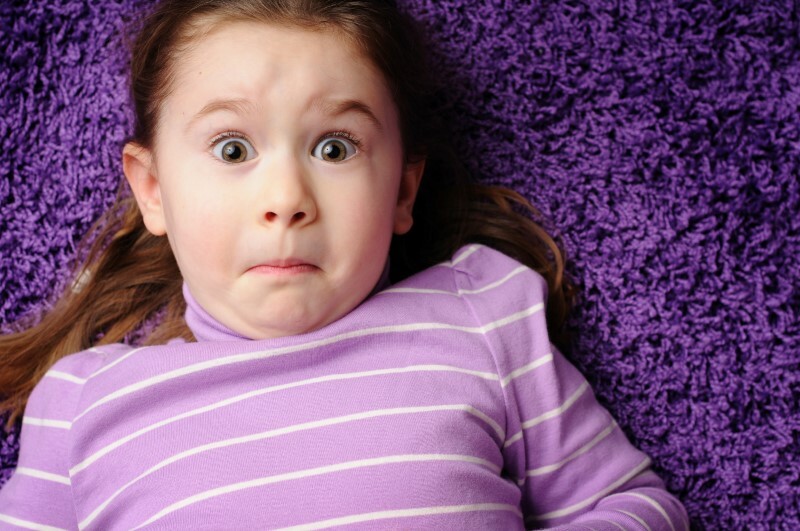 4 Four-letter words fascinate children and horrify parents. 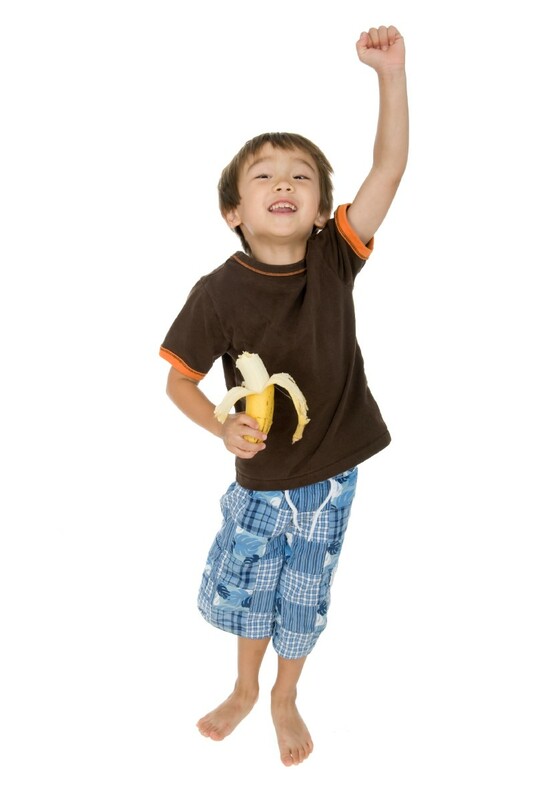 Children may not understand why parents encourage good health habits. It is hard for them to think about the future. They do not understand that what they eat now will affect them when they get older. Your child’s health depends on your guidance and example. Think about your eating habits. The example you set is powerful in predicting the habits your child will develop. String cheese is a simple anytime snack. Make cheese pops by poking pretzel sticks into cheese cubes. Stir up a dip using 1-cup low-fat cottage cheese, 1/4-cup mayonnaise, 1-teaspoon dill weed and 1-teaspoon dried onion. Serve with crunchy raw vegetables as dippers. Frozen banana chunks, seedless grapes, strawberries, blueberries, pineapple chunks and melon balls make refreshing cold snacks on a warm day. Make a bowl of granola or healthy snack mix using crackers, pretzels, raisins, or nuts (if your child is not allergic to nuts). Use whole-grain cereals as a topping for yogurt; eat it alone or mix it with sunflower seeds, pretzels and raisins for a take-along snack mix. As long as they don’t have a lot of sugar, whole-grain breakfast cereals are great anytime —not just in the morning. Freeze leftover waffles or pancakes, reheat and top with plain yogurt and berries. Carrot sticks, raisins and celery stuffed with peanut butter or cheese are quick and easy to prepare. Children become angry in a variety of situations. A child may be angry with Mom because she will not let him go to a friend’s house to play, or angry with Dad because he will not buy him gum at the store. Some adults have learned to ignore their feelings of anger or to act out their anger by hitting or yelling at someone. Therefore, they may deal with a child’s anger by demanding he stop being angry, by sending the child to his room until he can behave better, or by hitting the child. These actions do not help children learn to handle strong emotions, such as anger. Although feeling angry is a part of life that no one can avoid, we can teach children positive ways to cope with anger. Adults can teach children the difference between feeling angry and acting on anger. They can tell children that feeling mad happens, but hitting is not okay. In the short run, life at home will be easier when children learn how to work through anger. In the long run, children will continue developing ways to cope with anger as they become teenagers and adults. They will then pass these skills along to their own children. Teach your child ways to cope with anger. Do something physical. Do something with your body, such as stomp your feet —or run around the house. Roll out, pound, twist and pull play dough, clay or bread dough. Physical activities help children deal with pentup feelings and calm down. Talk about feelings. Young children can talk to a parent, brother or sister, grandparent or friend about what is making them angry. Talking helps some people work through their anger so they can accept what is making them angry or solve the problem in a positive way. If children cannot or will not talk to a person, they can be encouraged to talk to a family pet, a puppet or an imaginary friend. Drain the anger from your body. Let children take a warm bubble bath to wash the unhappy feelings away. They can blow bubbles from the bubble bath as if blowing the bad feeling away. 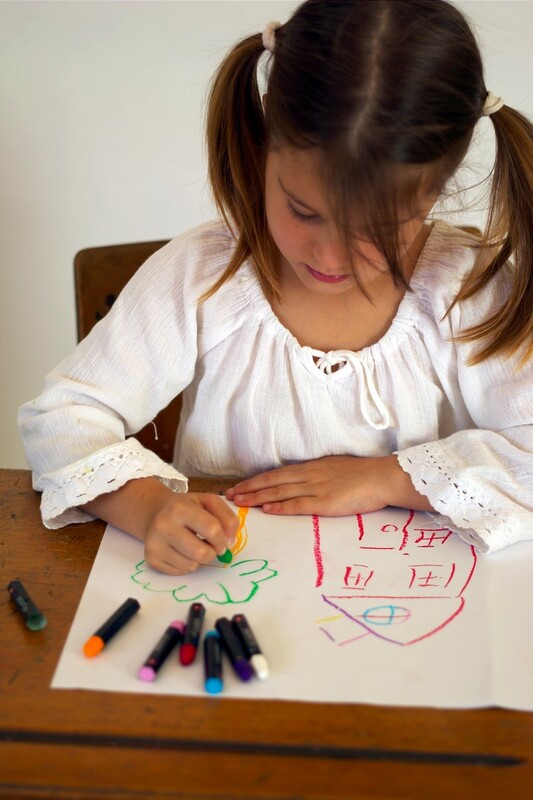 Let your child scribble a scrap of paper and throw the paper away as if throwing the anger away. Encourage him to dictate a story about what made him angry to an adult and have the adult read it back. Tell the child to take a deep breath, hold it . . . and let it out. I like a variety of things to play with. I like to learn. I confuse facts and fantasy. I may criticize and compare. I am able to talk through some problems and conflicts. I am lively and active until I get tired. I like to act like an acrobat. I throw a large ball and kick with some accuracy. I might dominate, be bossy and boastful. I might hit and grab for what I want. I might resist your rules, argue and test limits. that your child is lagging behind in one or more areas for several months, circle the things that your child cannot do. Check the things your child can do. Use this list to talk with your doctor about your child’s development. Your child wants to be more independent and often may try new experiences. However, a child this age lacks the judgment of an older child and requires more supervision. As a parent, supervise your child and do all you can to keep him safe. It is never appropriate to leave young children alone and without adult supervision. Teach them to recite their name, home address, phone number, and where you work. Teach them to use the telephone and the 911 system if it is available. Post emergency numbers. Teach them what the regular pattern of travel to and from school, parks and stores look like, as they travel with you. • Teach that there is safety in numbers. • Teach them to use the buddy system with brothers and sisters and friends. Identify “safe houses” in your neighborhood or “safe places” for farm and rural children. Practice fire drills at home. Forbid children to use cleaning materials and power tools. Put them where children can’t reach them — and lock them up. Often, parents feel they must punish their children when they use swear words. They may even resort to physical punishment. They may threaten to wash their child’s mouth out with soap. None of these reactions works over the long term. They simply reinforce the idea that these words have emotional power. React calmly —and children will not experience the “emotional power” of these words. Ignore children when they use a certain word —or immediately distract children to some different activity. State the rule and tell the child what to do instead. Say, “We don’t use that word in our family We say _____”. Help children learn appropriate social behavior. Say, “Mommy does not use that word. Listen to how Mommy talks.” No importance is placed on the word and no punishment is given. Children are developing and learning. When it comes to language, children are like vacuum cleaners — they pick up just about everything! A parent’s job is to help them learn to sort out what they have picked up. Remember to remain unemotional when children use a swear word. Chances are very good that the use of the word will stop. We are learning many new things about the way our brains develop. We know that children keep learning and that brain development is an important key to a child’s long-term mental development. Consider the following examples – what is myth and what is fact? Myth – At birth the brain is fully developed, just like one’s heart or stomach. Fact – Most of the brain’s cells are formed before a child’s birth, but most of the connections among cells are made during infancy and early childhood. This makes from birth through age six an important time for the brain to develop. Myth – The brain’s development depends entirely on the genes with which you are born. Fact – Early experience and interactions with other people and the environment are most critical in a child’s brain development. This means your interactions with your child are the foundation for healthy development and learning. Myth – A young child’s brain is less active than the brain of a college student. Fact – A 4-year old child’s brain is twice as active as an adult’s brain. Myth – Talking to or reading to a young child is not important because she cannot always understand what you are saying. Fact – Talking to and reading to young children helps them learn language during early critical periods when learning is easiest. Myth – Children need special help and specific educational toys to develop their brainpower. 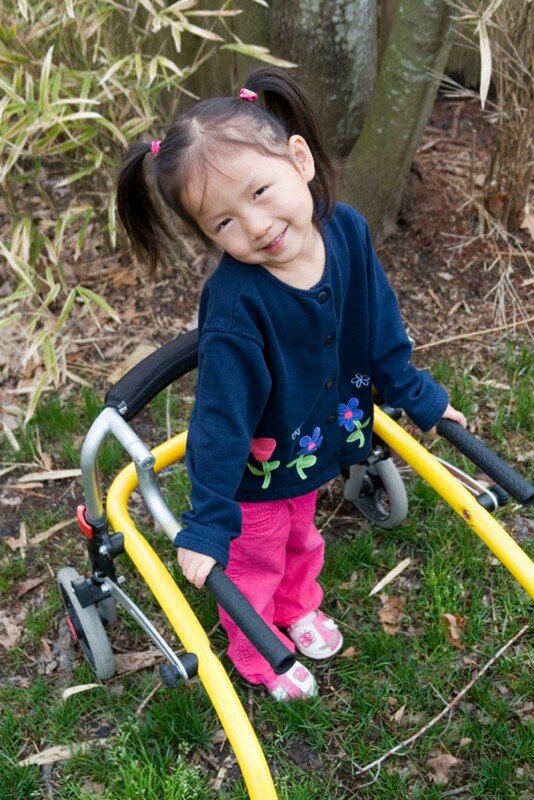 Fact –What most children need is loving care with adults and new experiences —not costly toys. Talking, singing, playing and reading are some of the key activities that build a child’s brain. Children under the age of five who play with lighters cause many residential fires each year. When a fire occurs, children frequently run and hide rather than telling an adult or trying to escape. Keep all lighters and matches out of reach of children. Never encourage a child to play with a lighter or to think of it as a toy. Do not use it as a source of amusement for a child. Once their curiosity is aroused, children may seek out a lighter and try to light it. If you have lighters in your home, make sure they are the new child-resistant lighters.